Let MRM help you visualize your property’s potential with the latest in high quality data and mapping services. 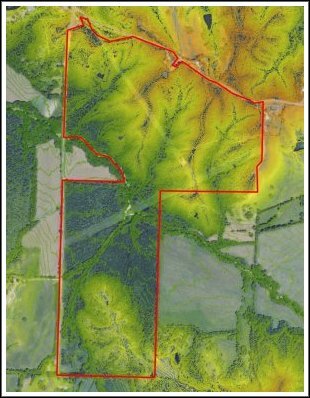 MRM’s professional staff is equipped with the latest GIS/GPS equipment and software to provide our clients with the highest quality maps and associated GIS data. Maps and data collected on site may include accurate boundaries, acreages, roads, topographic features, land use and much more. 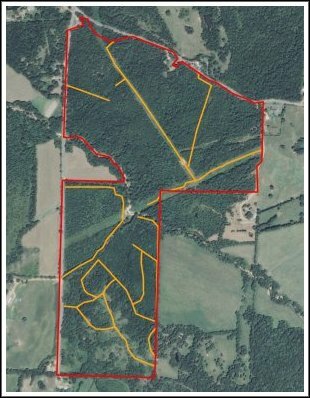 Save money on all your per acre revenue opportunities by having the most accurate acreage and boundary information available for your property. Call and ask about our GIS data and mapping services today.